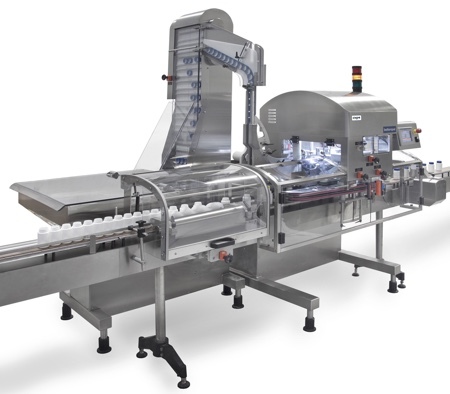 At Interpack 2017, GEA will be exhibiting beyond the food package industry and displaying process equipment, solutions and services for the bakery, confectionary, dairy, beverage, and pharma sectors from May 4–10. 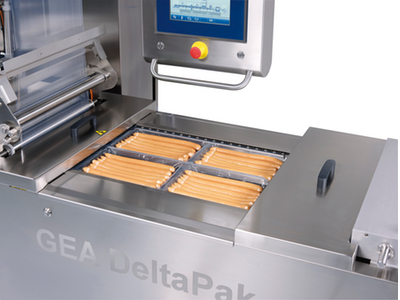 Alongside the two GEA PowerPak thermoformers on the GEA stand at Interpack is the market-entry GEA DeltaPak packaging machine. 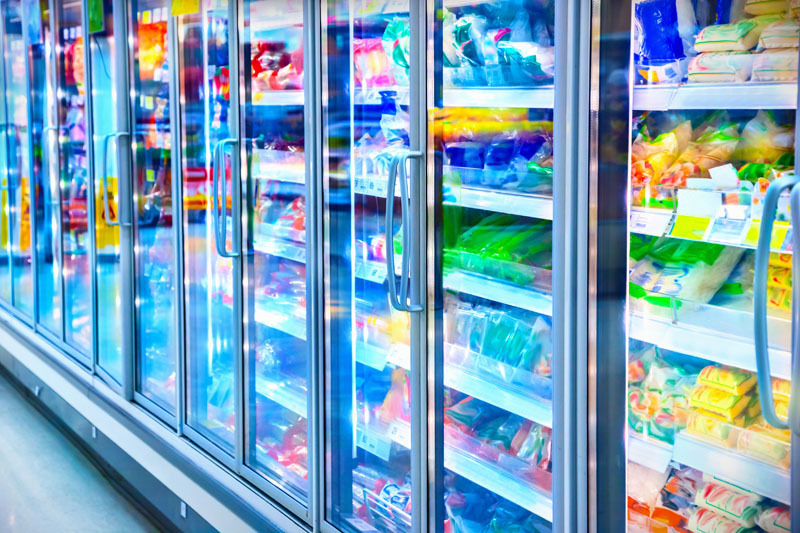 It simplifies taking the step from manual to automatic packaging systems by providing an economical solution with the advantages of GEA’s larger thermoformers. 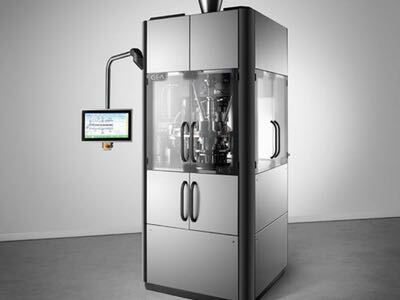 Volker Sassmannshausen, Senior Product Manager for the GEA thermoforming packaging machines, says, “Food manufacturers with smaller operations and standard packages actively requested an alternative to the high-end GEA PowerPak machines that provides an excellent performance ratio. 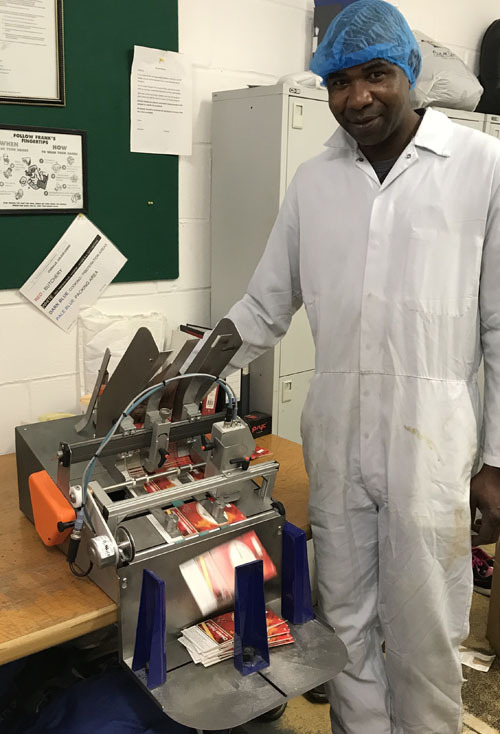 Because flexibility is a key consideration for this type of machine, it is designed for fast and easy configuration, including die set change-over. 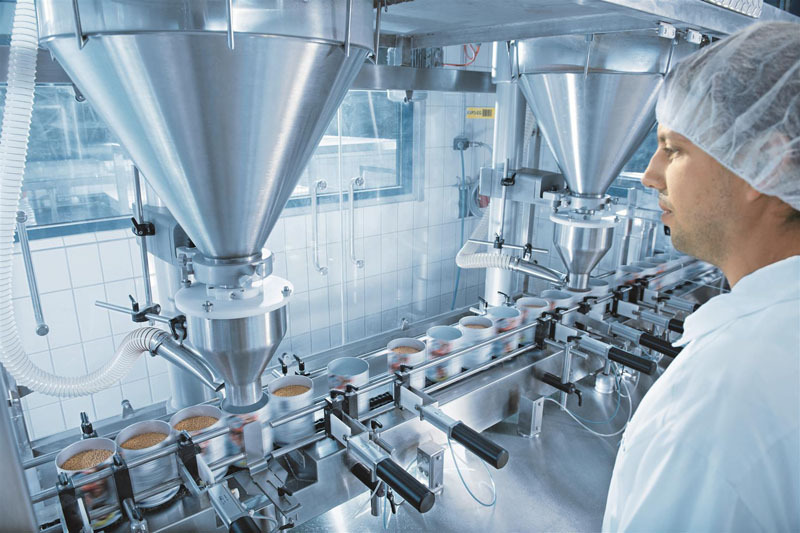 Die set production is rapid thanks to pre-design and no index mix. The GEA DeltaPak is available with four fixed film widths (285, 320, 360 and 420mm) and five index lengths (200, 240, 270, 280 and 300mm). 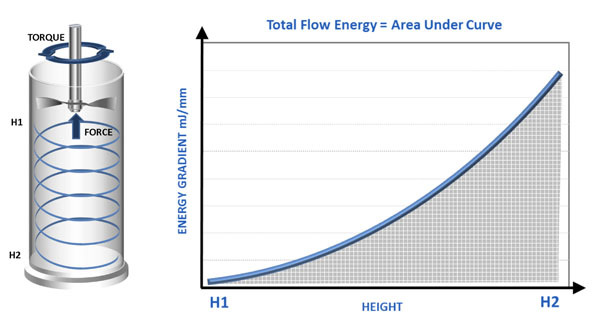 The maximum draw depth is up to 80mm. 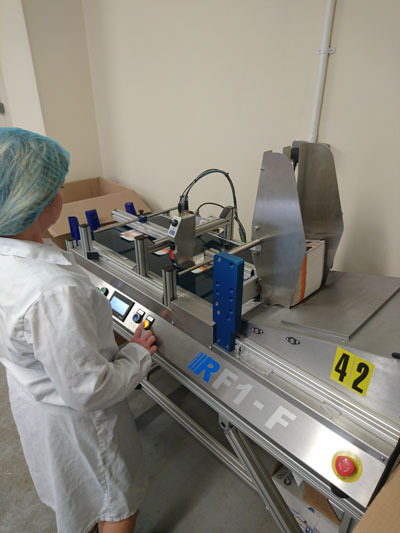 With flexible films, it runs at up to 10 cycles per minute and even with rigid films up to 500 microns thick, it still achieves up to seven cycles per minute. All this comes in a machine of five meters long. 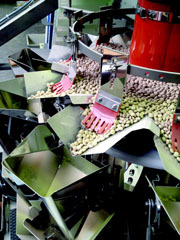 GEA DeltaPak uses some components that are almost identical to those on high-end machines. For example, it features the GEA PowerPak film transport chain with strongest chain grippers and a strong bottom-film unwind system. 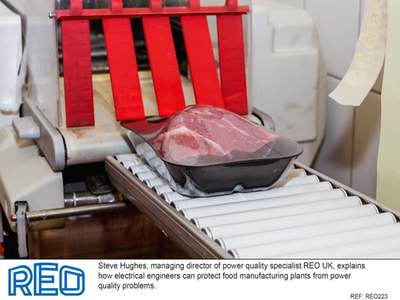 A GEA membrane seal head ensures tight and even seals. 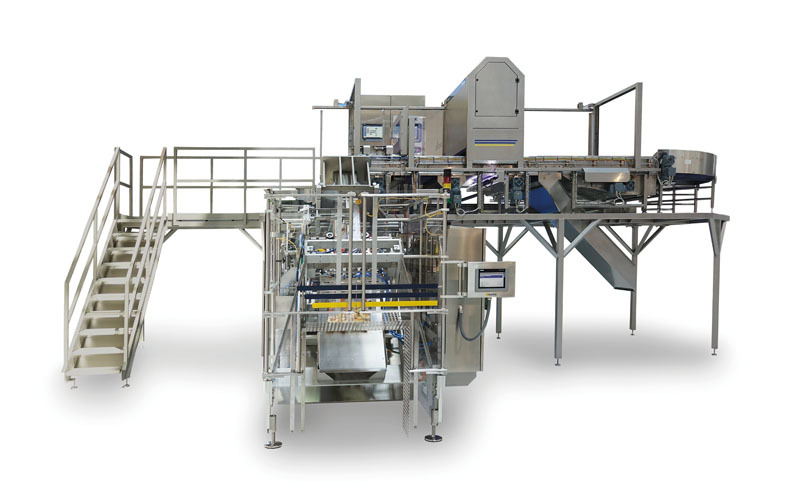 Other design features include an optimised lifting system, high-capacity vacuum pump specified at 200 cubic meters per hour, an optimised top film unwinding system and an improved safety cover system. The GEA EasyChange is standard on all GEA DeltaPak thermoformers. This operator-friendly system simplifies changing the upper and bottom parts of the forming station as well as the sealing station. 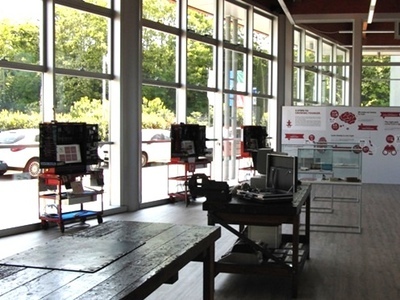 It enables operators to convert the machine to other subdivisions without additional tools.